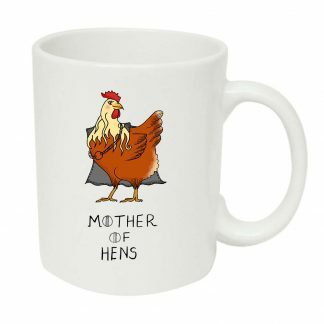 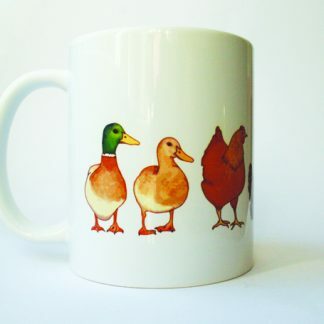 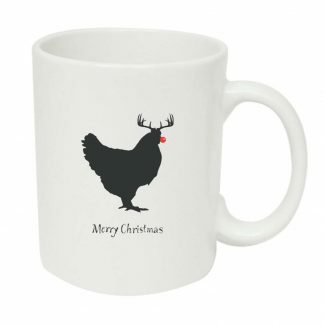 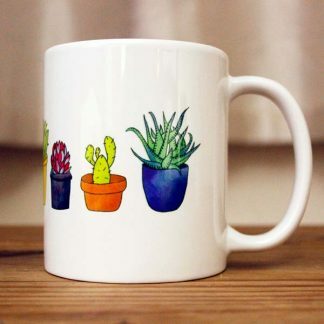 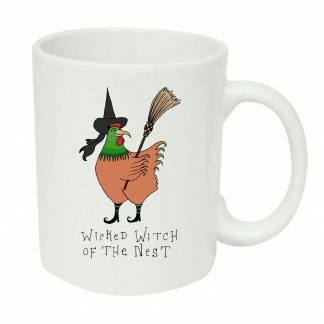 This dishwasher-safe chicken mug is an awesome, pun-tastic addition to any chicken-lover’s home. 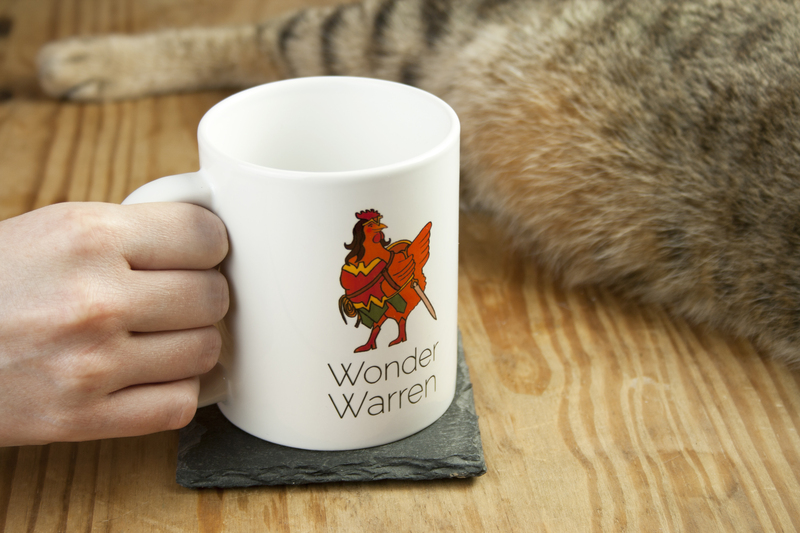 If you love DC Superheroes AND chickens, then you probably need this mug in your life. 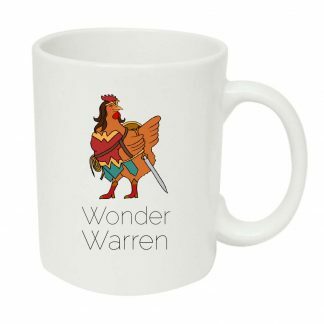 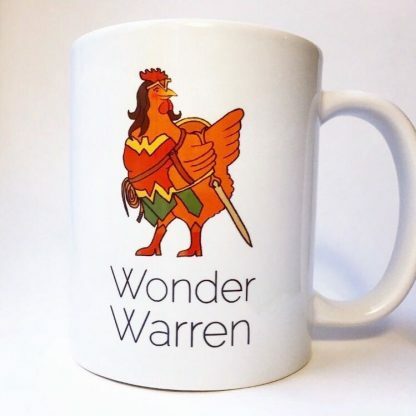 Do you have a Wonder Warren in your flock?